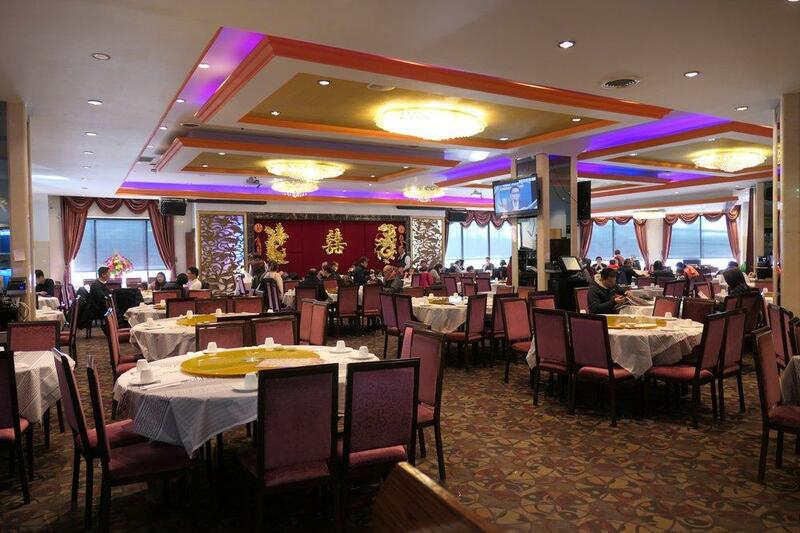 Desde el ventanal de este restaurante, la vista de Chicago Chinatown es maravillosa. En Cai te van a servir cocina china. 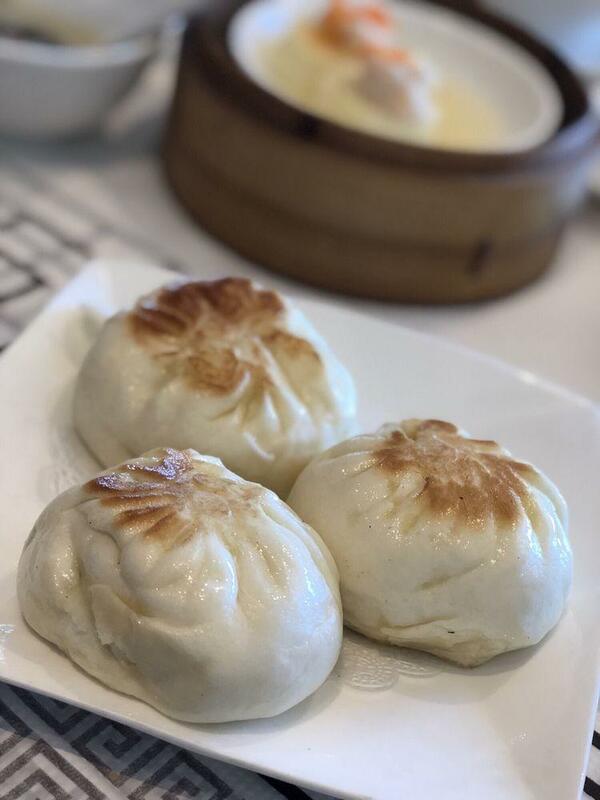 De acuerdo con las opiniones de los usuarios, aquí sus camareros te sirven unas sabrosas dim sum, unas famosas empanadillas bao y un singular cerdo al vapor. La mayoría de los clientes recomienda probar sus bien preparados crepes, su casera tarta de arroz y su generoso pudin de mango. El servicio de entrega a domicilio es una de las grandes ventajas de este lugar. Es estupendo poder tomar un excelente bitter o un sorprendente vino. Su espectacular té chino encaja perfectamente con su estupenda comida. Se comenta que aquí el personal es afable. Un magnífico servicio es otro punto importante. Los visitantes de este lugar dicen que sus precios les han parecido interesantes. Una decoración fantástica y su atmósfera silenciosa ayudan a sus clientes a sentirse relajados. Pero los usuarios de Zomato no le han concedido a este restaurante una nota muy alta. Came here around 3pm on a Monday. There were probably 3-4 other tables. I asked for water since I didn't want any tea. I ordered a bunch of dim sum (refer to the receipt) and everything was great. Everything was fresh and piping hot. Only gripe would be the congee was a little bland. However, service was EXTREMELY slow. There were probably 2 servers. 1 was an older male who was chatting away with the grandmothers at another table. Our server was nowhere to be found when we wanted to refill water, needed hot sauce, or when we wanted boxes & the check. After a while, I found our server, lingering at the register so I decided to take things into my own hands and go up to pay for the bill. They charged me for tea when I didn't even have tea. 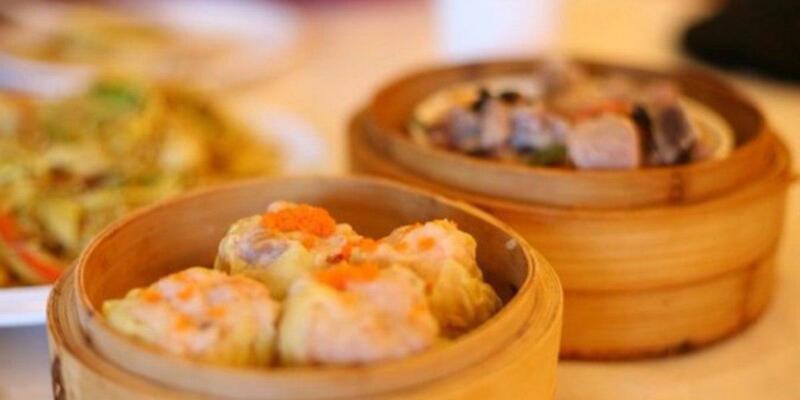 I haven't had dim sum in a while so I don't know what dim sum place charges for tea. I am not sure why the great ratings - super expensive and not much to show for - just skip it. Totally not worth it!!! They don't have the best ambience or service, but it doesn't matter, because the food is AWESOME and the price is right! We came on a Monday afternoon and it was not crowded and service was fast. 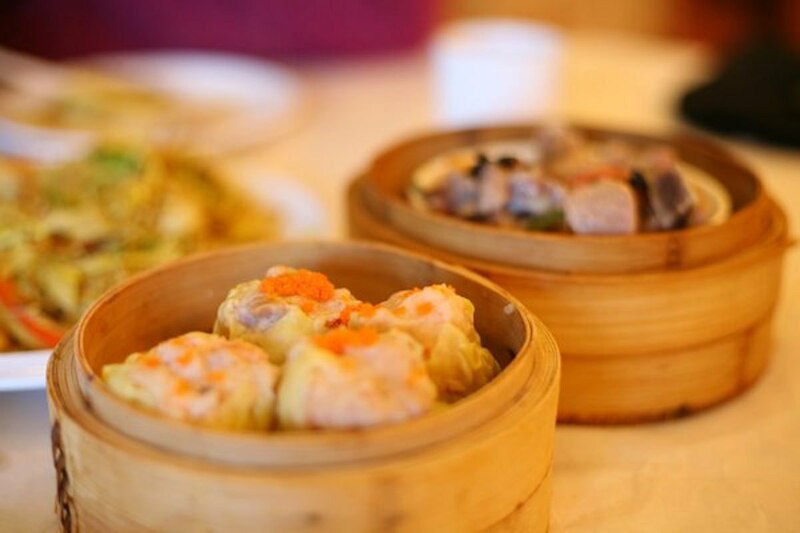 We ordered and had Dim Sum only. 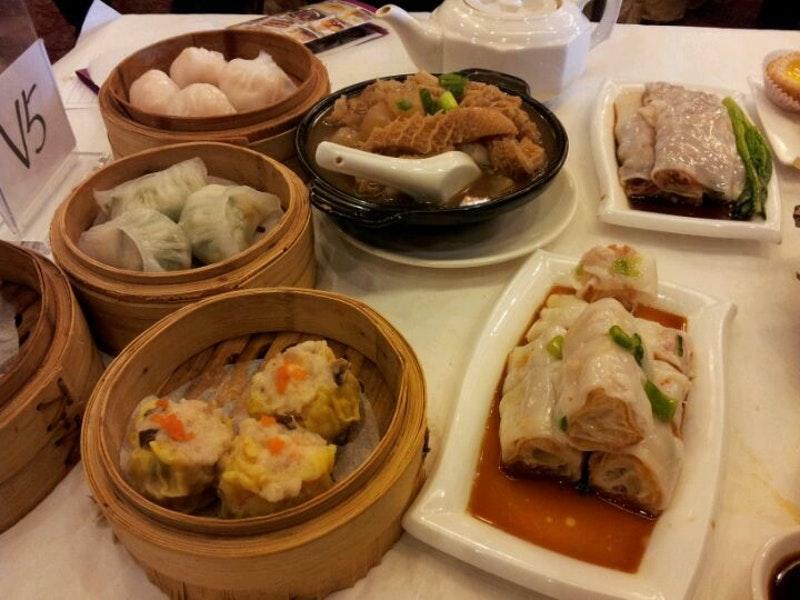 Food: 5/5 - All of the Dim Sum we ate were really great! The porridge, SiuMai, and BBQ pork pastry were the standouts! Each of these three dishes were well made, huge and delicious! The Pork pastry was much larger than I anticipated and the filling are generous too, though the edges had a bit too much flour. Another standout here is the BEEF TENDONS! This is not found elsewhere and it is one of our family's favorite dishes! Presentation: 3/5. Food is not as polished but as long as they taste good I don't mind. Ambience: 3/5. This is a typical Asian restaurant experience, dark and a little aged, but clean nonetheless. Price: 5/5! Very competitively priced but does not sacrifice quality Conclusion, this will be our go to place to have Dim Sum in the future! 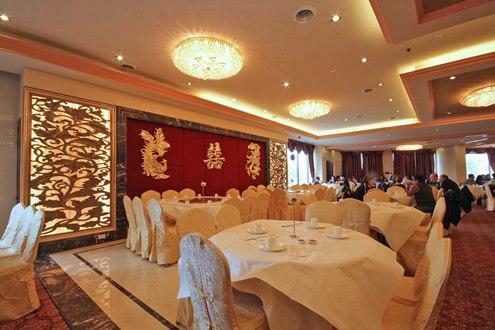 Sure, MingHin is still the king of DimSum and has a better restaurant ambience and service. But Cai is not far off and lighter on the wallet!